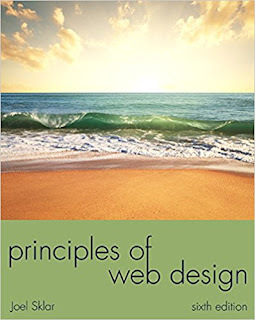 Joel Sklar has written the definitive text for Web site design, PRINCIPLES OF WEB DESIGN, Sixth Edition guiding your students through the entire Web site creation process, while developing and enhancing your HTML, CSS, and visual design skills along the way. 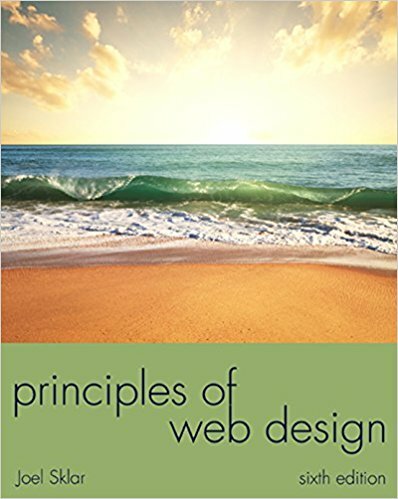 Now updated to include the latest Web design technologies and trends, this Sixth Edition features all-new sections on HTML5, CSS3, CSS page layouts, and enhanced navigation as well as technical updates and new screen shots throughout. .